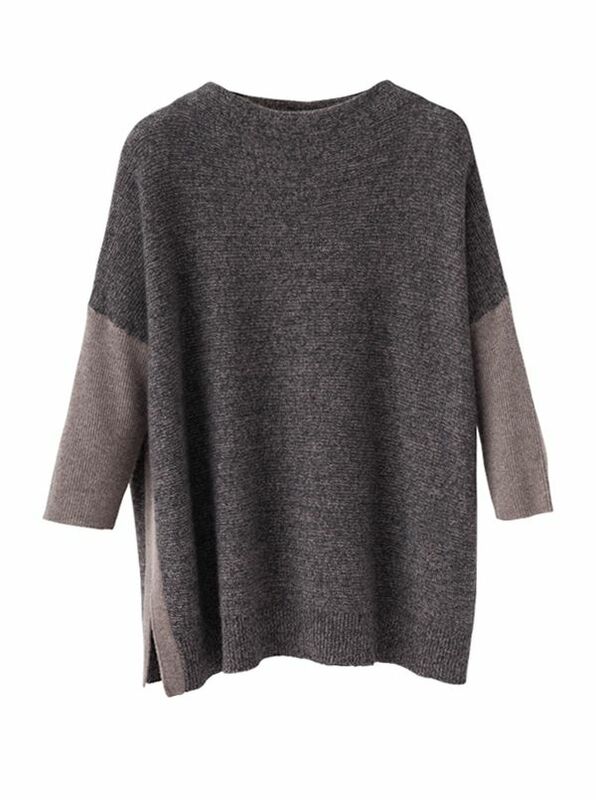 Leslie Easy Textured Cashmere Pullover matches the softness of 100% cashmere with an easy-fitting generous silhouette. With modified scoopneck long sleeves vented sides open bottom. Sizes SMLXL. Imported.